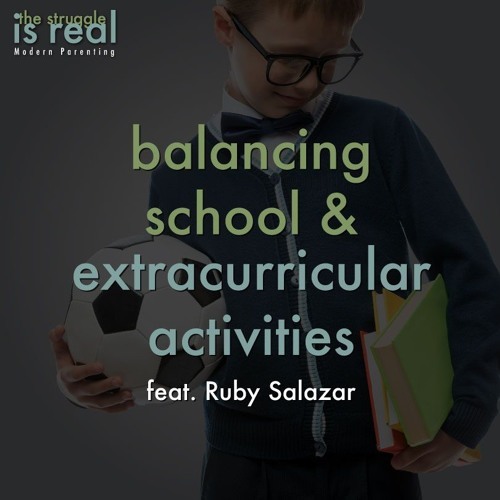 Balancing school and extracurricular activities can be a headache for you and stressful for your child. How can you raise well-balanced kids without losing your mind? Tune into this week's episode of The Struggle is Real, featuring Ruby Salazar, for insights on how to strike a healthy balance.